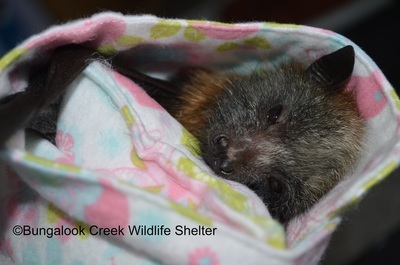 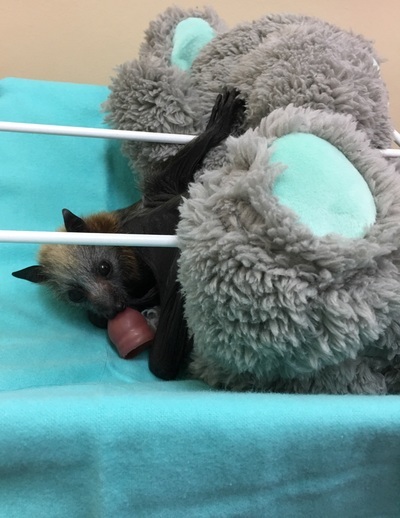 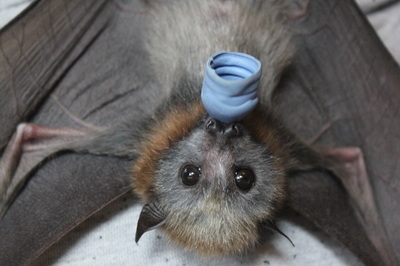 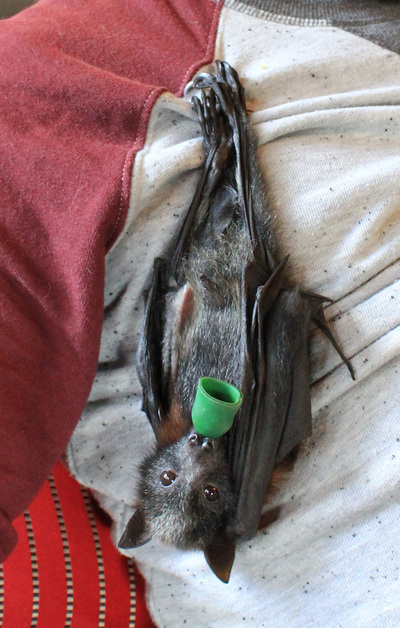 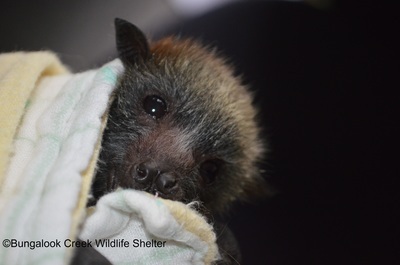 ​To help raise the funds needed to support our current babies we have created 'Adopt a Baby Bat' gift packs. 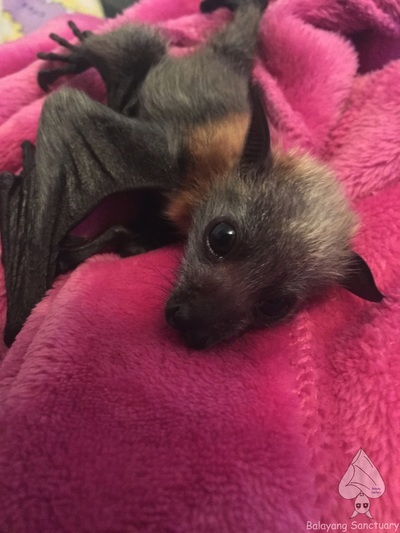 These make great gifts or just something special for yourself! 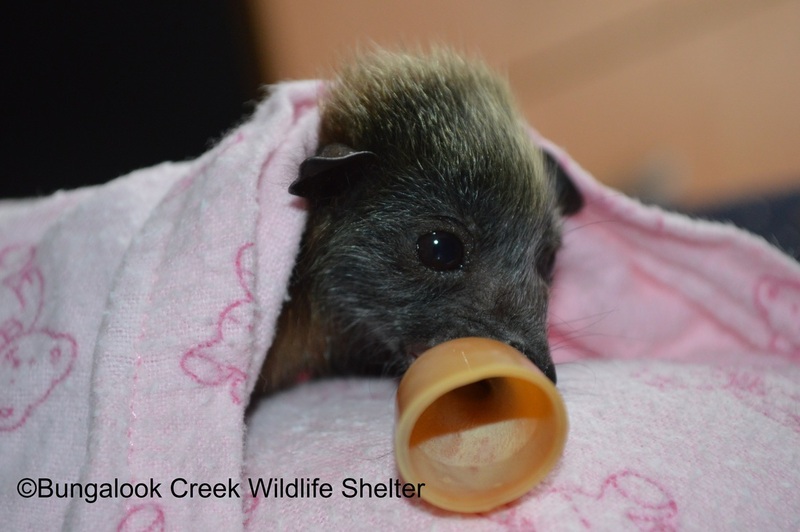 Your generous donation will help get these babies back to the wild where they belong. 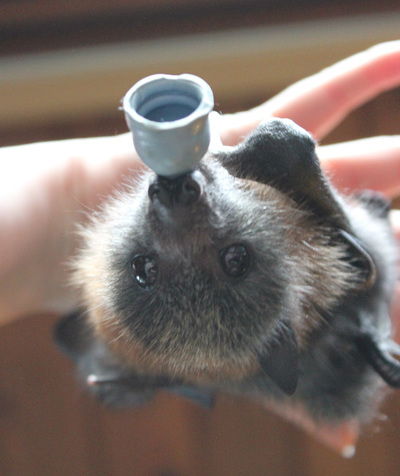 Check out the packs below and adopt your own baby bat today! 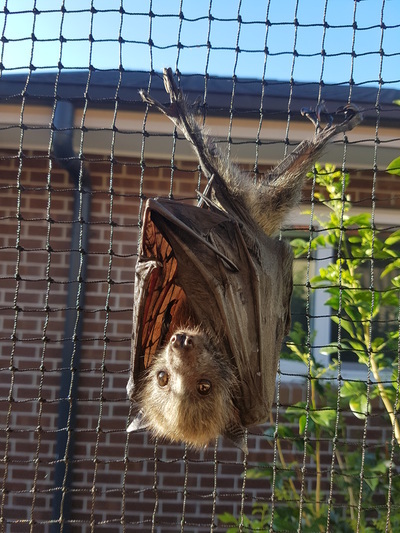 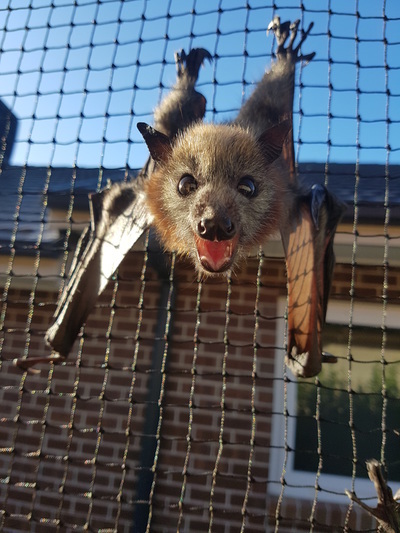 Fly By Night Bat Clinic would like to thank our sponsors for this project and all our dedicated carers who help raise these beautiful bats.